Washington Educational Research Association (WERA) and the Office of Superintendent of Public Instruction (OSPI) present the WERA/OSPI Annual Conference on December 6-7, 2018 at the Hilton Seattle Airport Hotel and Conference Center. Click here for further information about Washington Educational Research Association (WERA). Adeyemi Stembridge, PhD is an educational consultant specializing in equity-focused technical assistance. 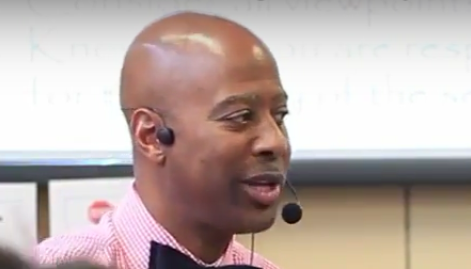 He is a coach and thought-partner to teachers and administrators with a particular interest in the design of culturally responsive systems and learning experiences for students. Dr. Stembridge has been a technical assistance provider in applied research centers at New York University, Teachers College (Columbia University) and American University in Washington, DC where he has worked directly with school districts across the country to develop strategies for closing achievement gaps and improving systems for equitable outcomes. Dr. Stembridge has taught in K-12 schools and also at the undergraduate and graduate level. 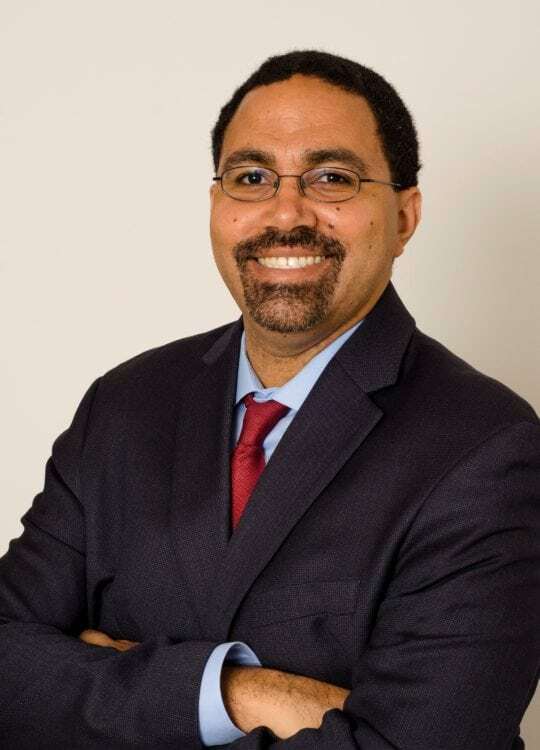 He holds a PhD in Educational Leadership from the School of Education, Teaching, and Health at American University, a Master of Arts degree from Old Dominion University in Literature, and a Bachelor of Arts degree from Norfolk State University in English. His hometown is the Bronx, New York. Follow him on Twitter @DrYemiS. The Pre-Conference program offers 12 half-day workshops. You can choose one half-day workshop in the morning and one in the afternoon. Lunch is provided. Pre-registration for specific sessions is required. The conference will feature two nationally known keynote speakers and two days of breakout presentations from educators across the state. There will be presentations of value for teachers, principals, curriculum specialists, central office staff, and post-secondary and early learning educators. We offer over 65 breakout sessions across 13 strands including: OSPI state assessment updates in all subjects, the Common Core State Standards, RTI and MTSS, the state accountability index, EL and Dual Language programs, research studies on effective practices, educational leadership, and much more. Click here for a preliminary list of breakout sessions. Register to attend the New DAC Welcome on Thursday, December 6, 7:45 to 8:15 am. This is a time for new District Assessment Coordinators (DACs), or those who still feel new, to gather and enjoy some coffee, continental breakfast, and meet others who share your work. We’ll offer some DAC survival strategies and orient you to the conference, to help you make the most of your time. Please register so we can save you a seat. A limited number of rooms are being held for conference attendees at the Hilton Seattle Airport Hotel and Conference Center. Booking your room at the Hilton not only keeps you close to the action but helps control the overall cost of the conference.